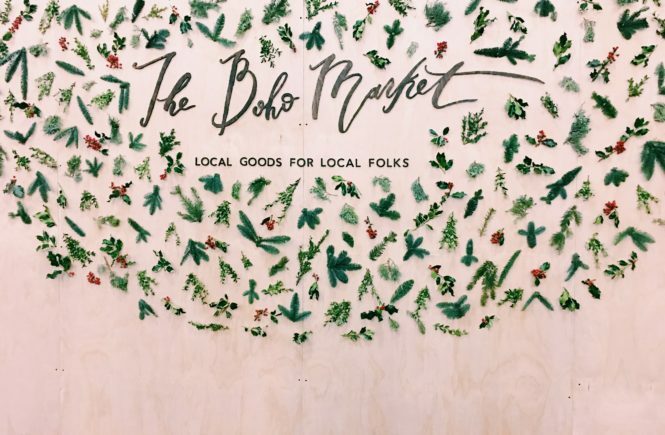 This past weekend at KF, we headed over to The Boho Market, local goods and local folks right here in Dallas. 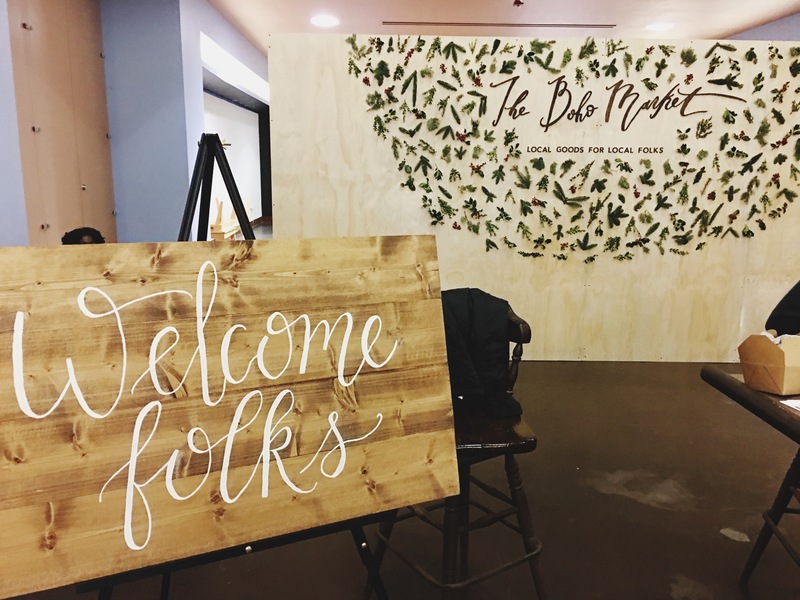 Pop up shops and vendors brought handcrafted and local items all in one market supporting the local community of children, homeless, and seniors with a coat drive. 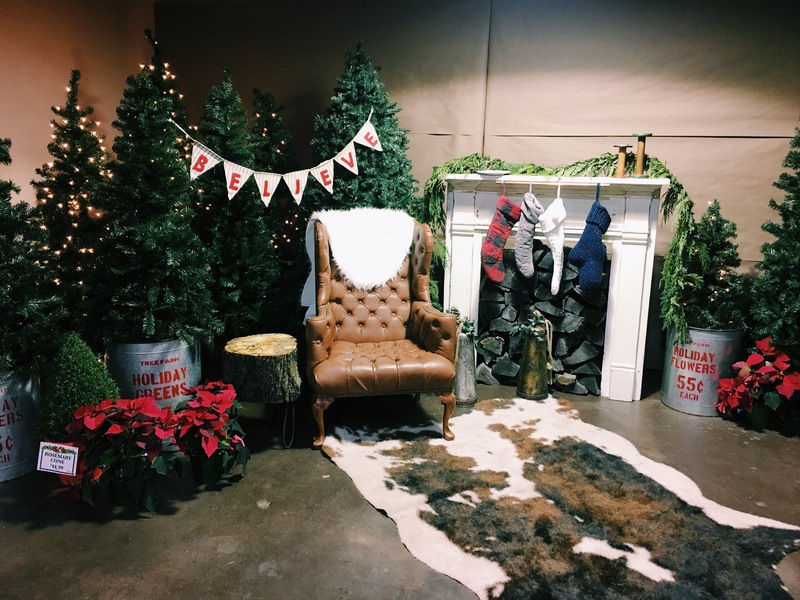 We stocked up on some Christmas shopping, ate some great food, and enjoyed some live music while dressing up in a fun photo booth! 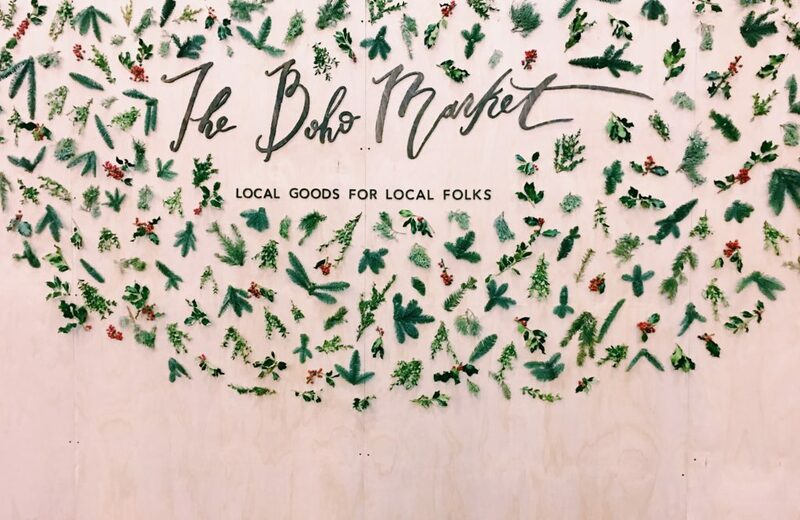 Naturally, we found the cutest finds and vintage treasures for all you boho lovers! 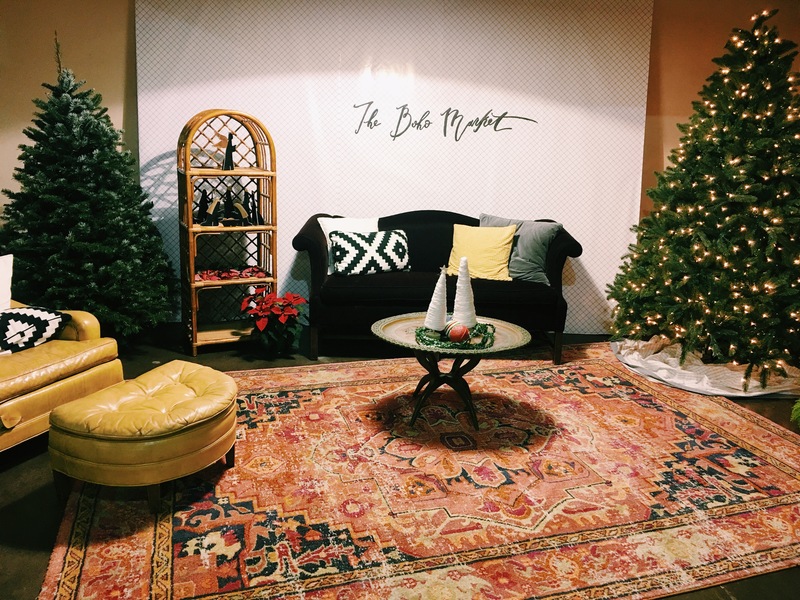 With Christmas just around the corner, here are a few under the radar brands that we are obsessing over and make the greatest gifts! 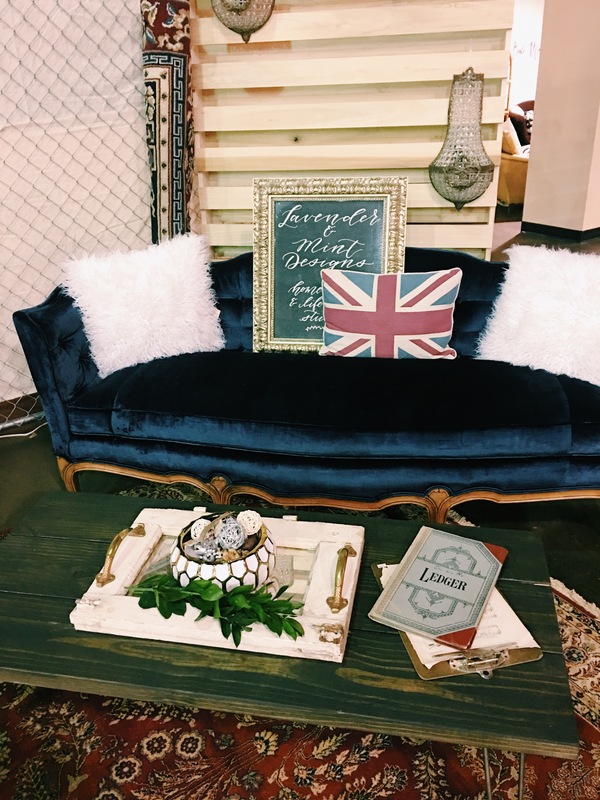 For chic home goods and and finds, Lavender & Mint teamed up with The Iman Project to showcase what southern boho interior styling is all about. 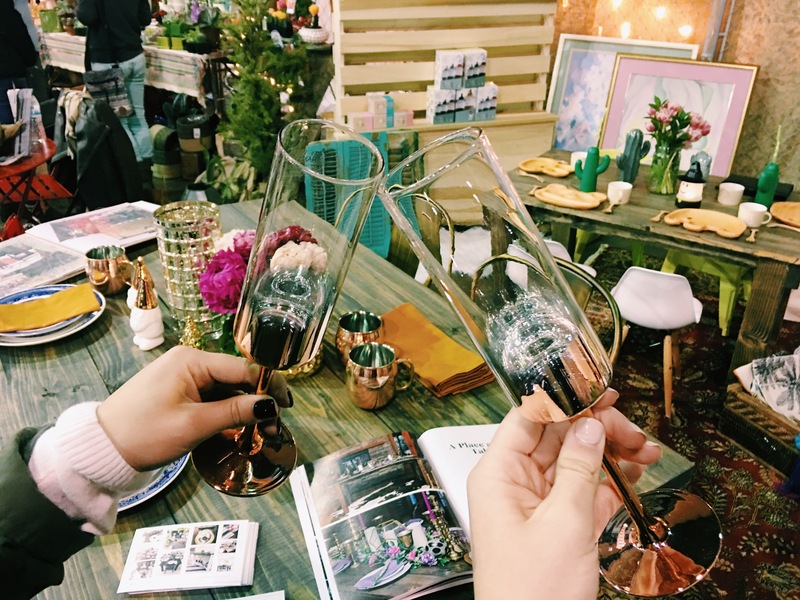 These champagne glasses are the epitome of classy with a unique touch of metallic rose gold. 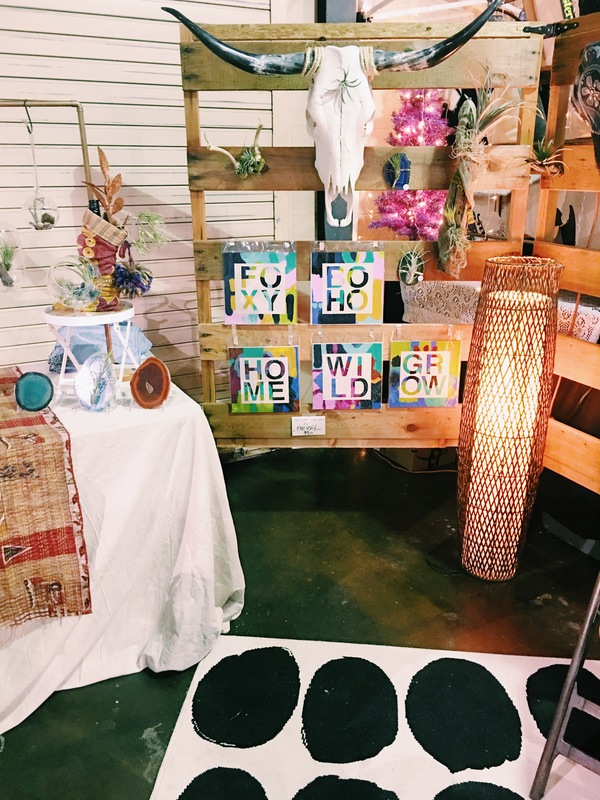 Deer heads and more hippie chic pieces for your home at Untangled, a simple collective. We are in love! Statement necklace? We think yes. 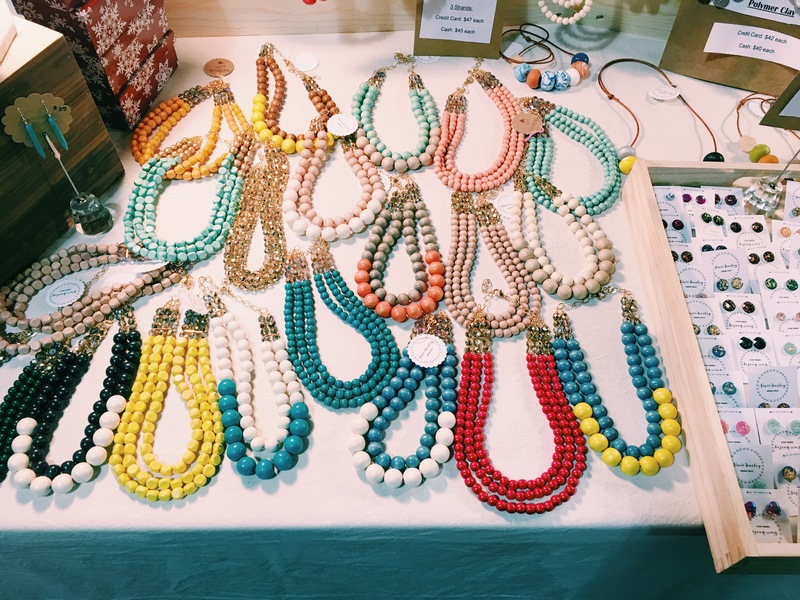 These bright and bold necklaces are perfect for elevating an outfit. Check out Niniii Jewelry for more fun pieces! This shirt says it all. 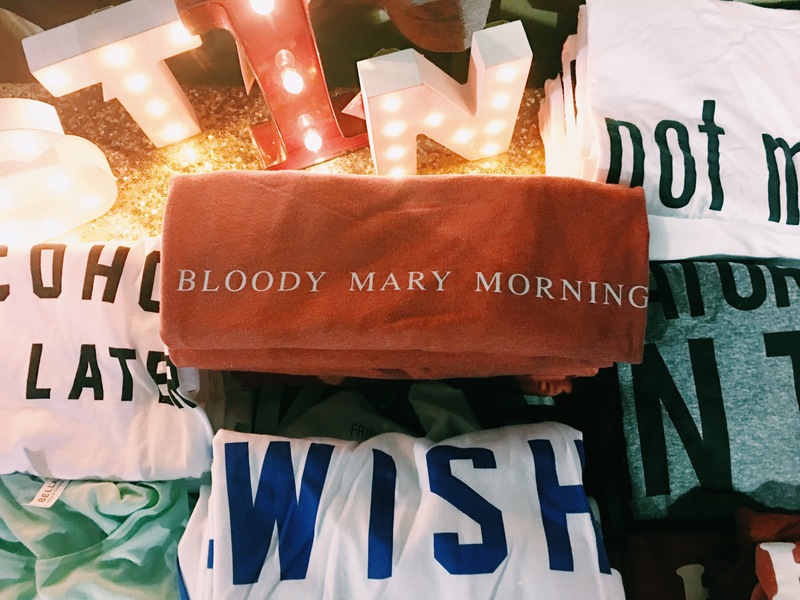 Who doesn’t want a bloody mary morning? Tristin graphic tees have the most relatable sayings as well other adorable pieces for your closet. Did someone say vintage Louis? 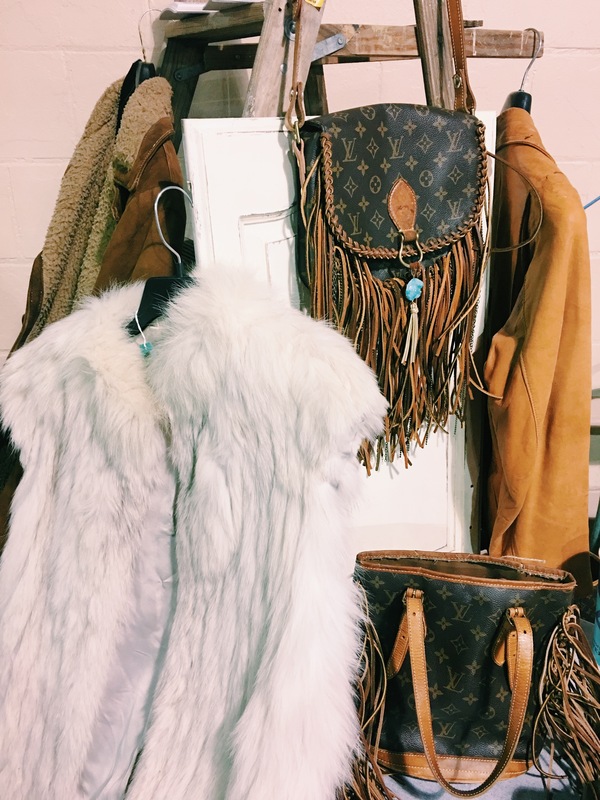 We can’t get enough of these vintage Louis Vuitton bags with fringe. 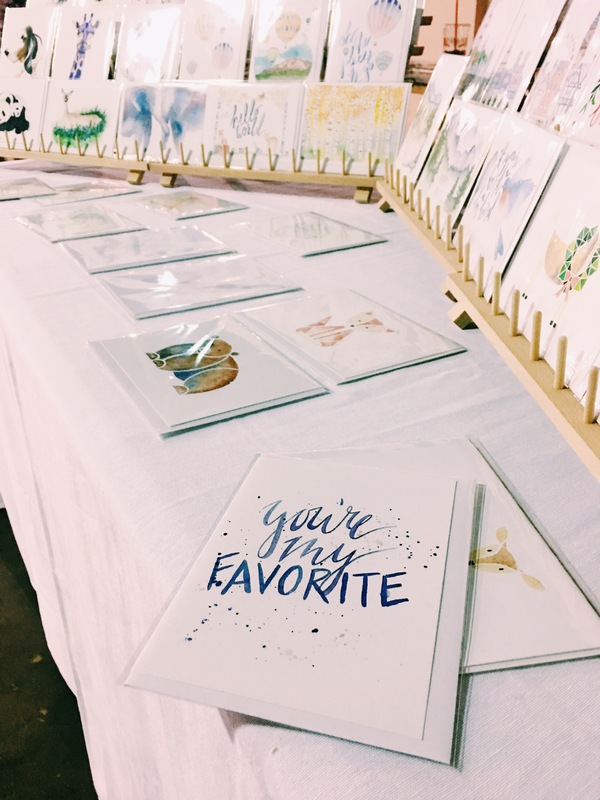 Lauren Betancur showcased the most beautiful watercolor designs on stationary and other art. 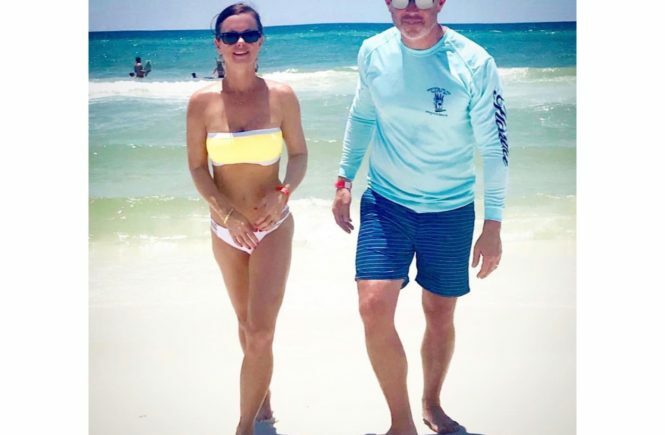 They’re our favorite. 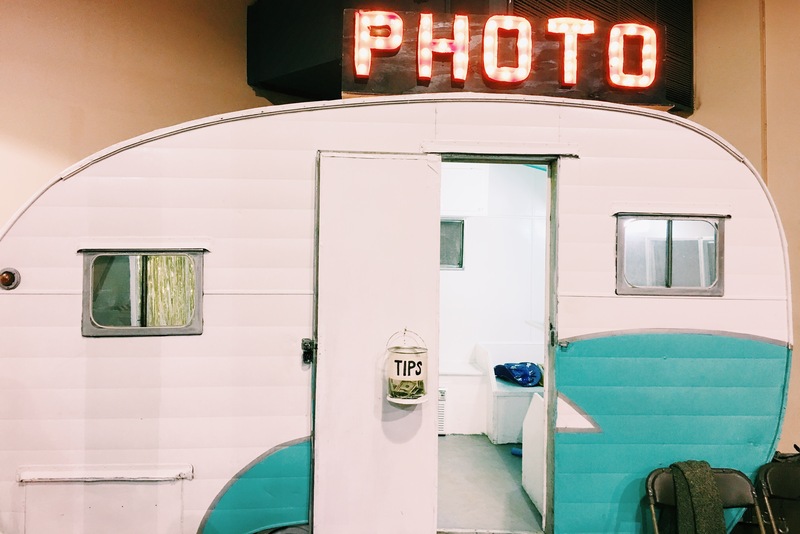 This mobile photo booth is everything! Dress up props and fun accessories lie inside to create the cutest photo strip to take home. 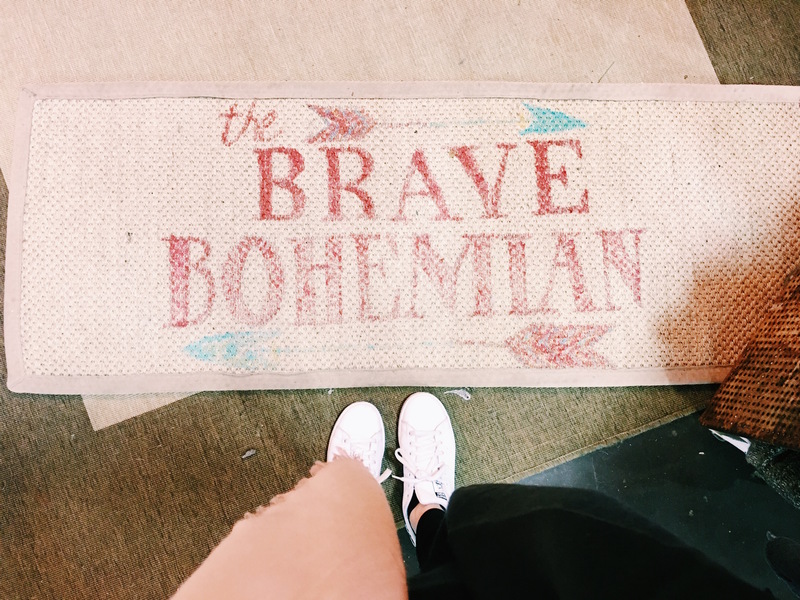 From kimonos and chokers to boots and fringe, The Brave Bohemian pretty much says it all! It is everything boho chic you could ever find. 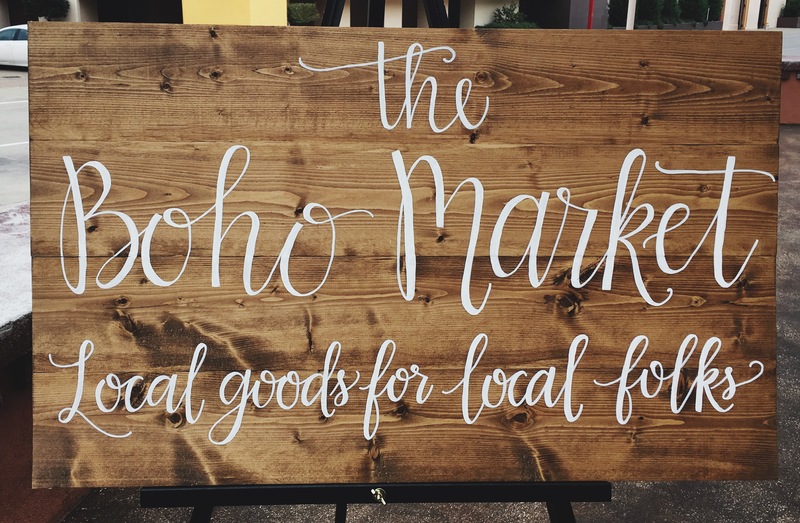 The Boho Market was a huge success and all for a great cause! 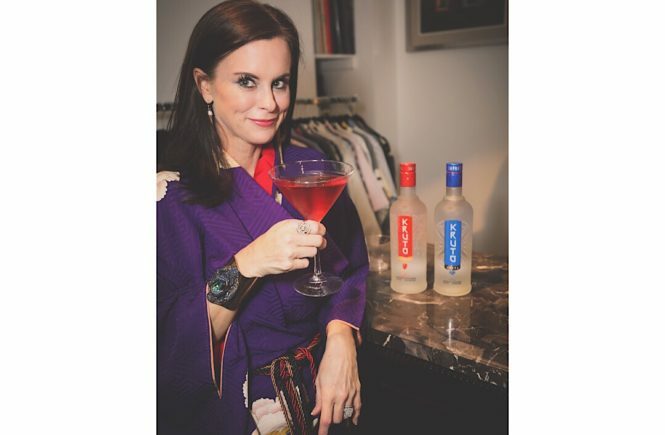 We can’t wait to go back next year… but until then, we’ll be shopping year round at our favorite brands from the event!